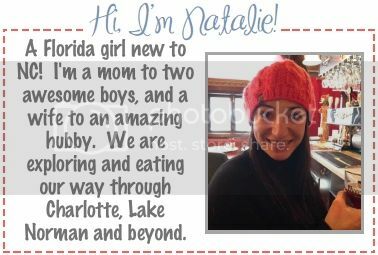 The Ravenous Mommy: 3 Things I'm Looking Forward to in the U.S. I wrote a post Monday about the things I'll miss about Canada, now onto what I'm excited for in the states! All Floridians know that Publix is the best. Moving around the past few years has really made me appreciate the gloriousness of this grocery store. It's clean, has great customer service, and has the best deli around. 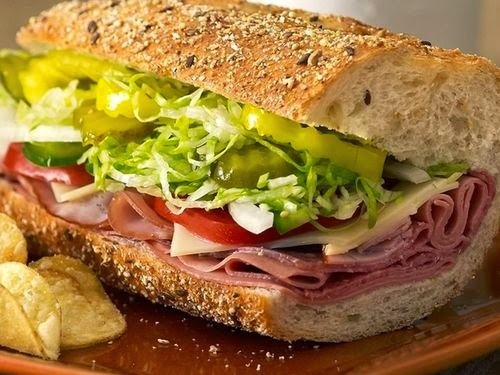 The Publix sub is amazing. Canada has Amazon, but it is nowhere near as good as it is in the U.S. The only decent online shopping is Gap/Old Navy, where I got alot of stuff for Wyatt. I guess Americans are spoiled with the fact you can get pretty much anything online.... not in Canada. 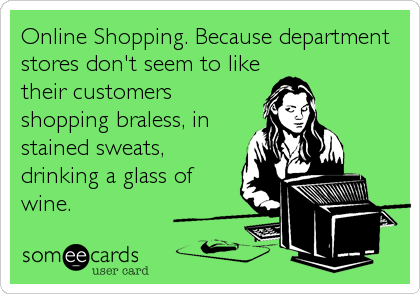 This summer when I bought swimsuits half off at Victoria's Secret, I ended up paying almost full price with duty and shipping. Amazon Prime here I come! 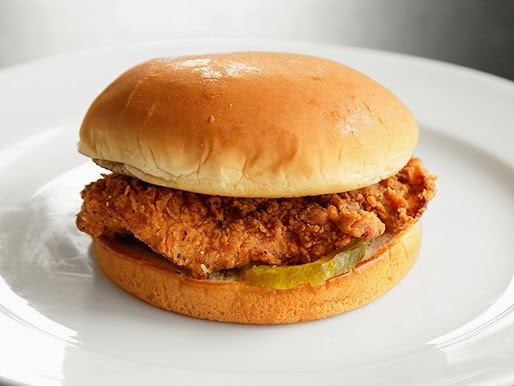 I love me a fried chicken sandwich y'all (or grilled if I feel like I need to behave)! I also can't stop eating the waffle fries.... and I can't forget the chicken biscuits. We haven't had access to this yummy fast food joint since leaving FL. It was one of the first things I googled when I was looking for restaurants in Tallahassee. I can't wait to dig in again! What's a unique and awesome place in your town? Food would be at the top of my list for coming back to the US too. HA! I must say, I adore online shopping. It relieves so much stress in the winter since I live in a place where it frequently gets below zero with tons of snow. Another nice thing about living in central Wisconsin are all the awesome breweries and distilleries. Also, I've never had Publix but that looks delicious!